Natural osteoplastic material based on bovine bone. 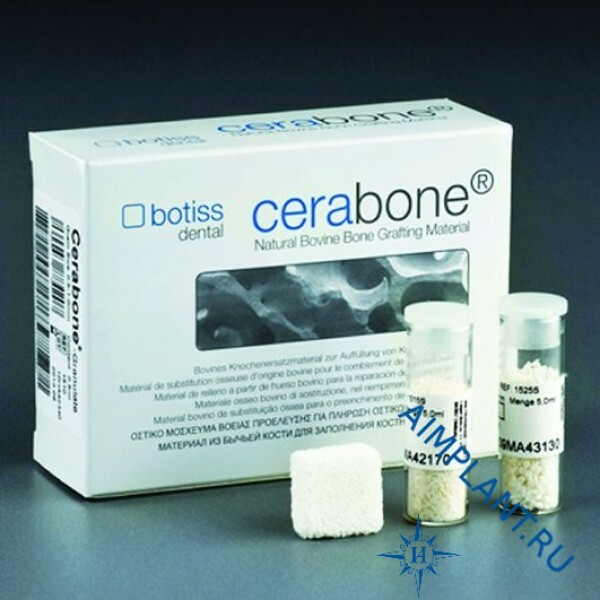 Macro-, micro - and nanostructure of the surface cerabone along with the macroporosity of the material helps in the absorption of blood and fluids containing proteins, growth factors, cells of bone tissue and stem cells. 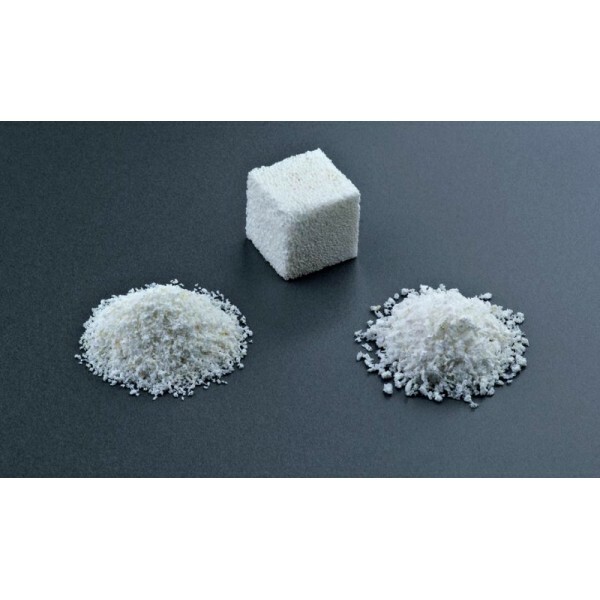 At the time, as nano/macrostructure of the surface provides instant absorption of biological fluids, the macroporosity of the material contributes to the rapid penetration of the blood deep into the material.